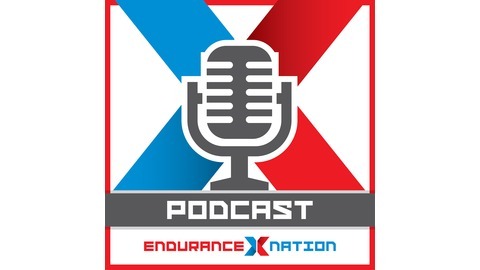 We all have that one unique story of how we started our endurance lifestyle journey. Very rarely do we come across someone who has started as young as EN Athlete Julia Herrmann. 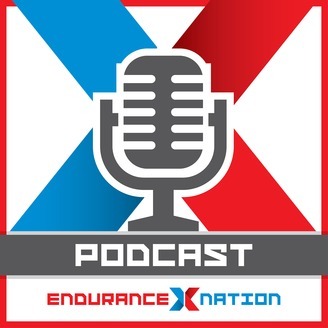 This week on the Endurance Nationpodcast, we dive into Julia's recent Boston Marathon race. Obviously, we also asked her about the road to get there, which started with an unlikely source.